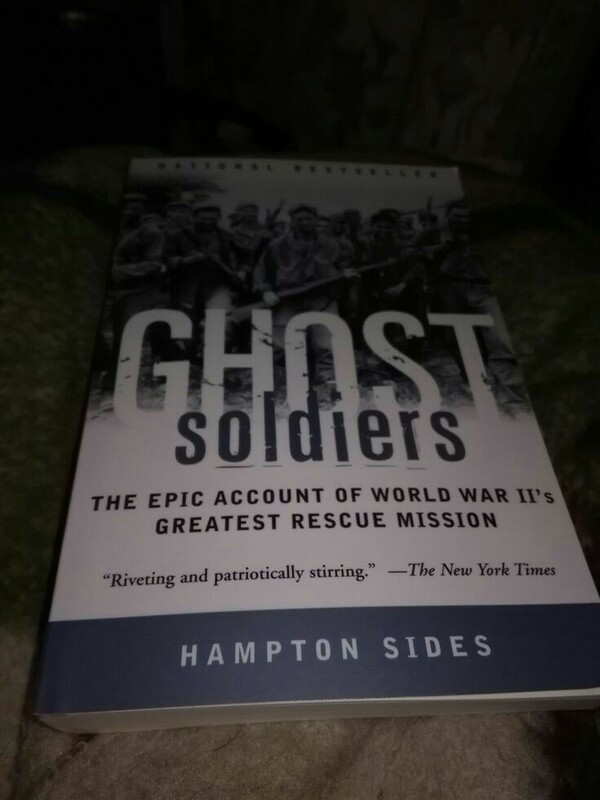 Hampton Sides has a way in this book of bringing to life the POWs and the rangers who went in and rescued them, he gives details of how our POWs was treated, as well as how the Japanese treated the Philippines people who tried to help our soldiers in any small way, where it was just food or water or both. It brings to life a part of history that is never talked about in history books or class . It's an emotional type of reading that brings home what our soldiers went through,the ones that came home and the ones that didn't. I can't put into words how emotional this book made me feel as I was reading it because there was times I wanted to cry. It's a must read and a must have in any body's library that love to read and study about WW2.